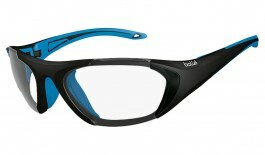 Here at RxSport we pride ourselves on helping sportspeople play to their best through premium performance eyewear. Whether your field of play is the squash court, swimming pool or football pitch, we cater to your needs. With these products the emphasis is on safety. Our protective eyewear is certified to meet or exceed impact resistance standards, meaning you can play with confidence and the assurance of safety thanks to a leading standard of craftsmanship. 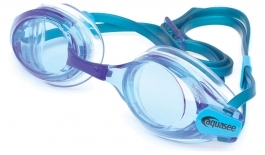 For swimmers we offer a diverse and thoughtfully considered choice of goggles designed to provide the based vision based on the demands of your prescription. Our sports protective eyewear is available in both prescription and plano (non-prescription) form for those who want to play safe, even if they don't need corrective vision.